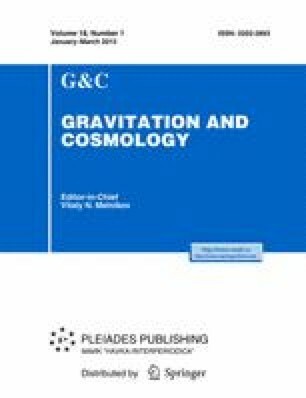 We study a tachyon model with non-minimal derivative coupling to gravity in the Friedmann-Robertson-Walker (FRW) flat cosmology. We suggest a special re-definition of the tachyon field which allows us to present the tachyon field equation in a form coinciding with the equation for minimal coupling but with a re-definedHubble parameter. Two first integrals for the model equations are obtained, which can substantially simplify both the further analysis and analytical solution of the model. These integrals become trivial identities in the case of minimal coupling. The effective energy density and pressure of the tachyon field are obtained, and the necessary condition of the possibility for this model to expand with acceleration is derived.